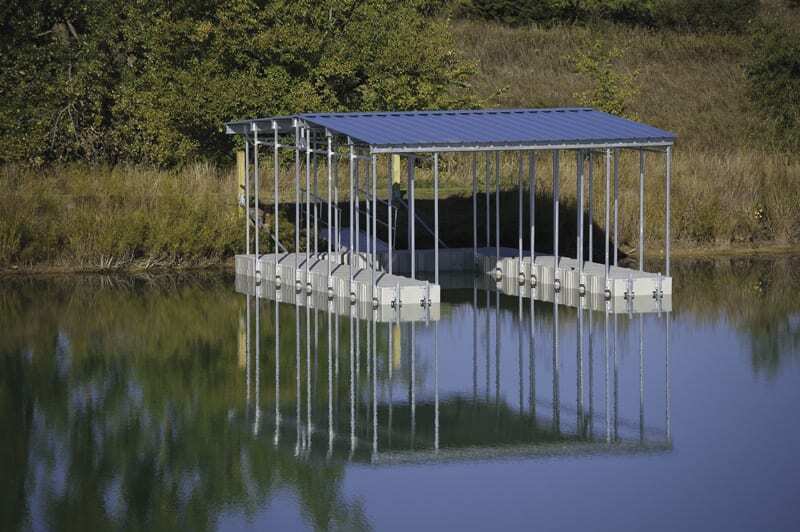 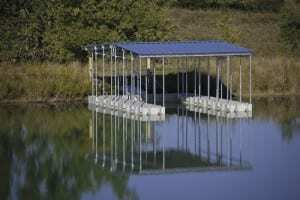 Eastern Watersports now offers Connect-a-Dock floating and modular docks! 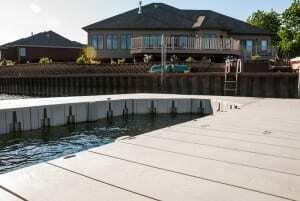 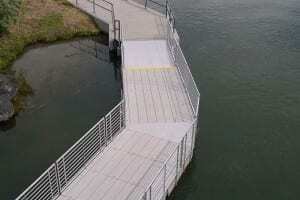 The applications include everything from private residences to marinas and even commercial and military use. 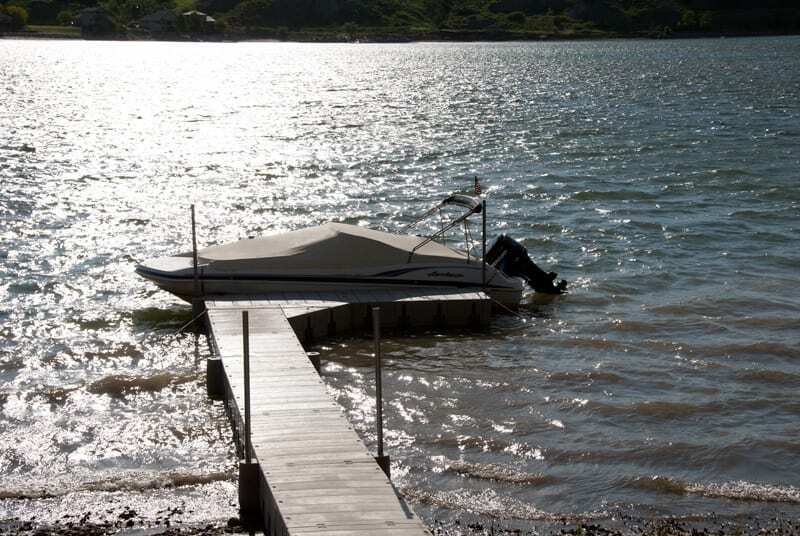 Eastern Watersports is a stocking dealer of a variety of Work Floats and sells, installs and services the entire Connect-a-Dock line of products. Visit the Connect-a-Dock website to view the complete line of available products or stop by our showroom for assistance. 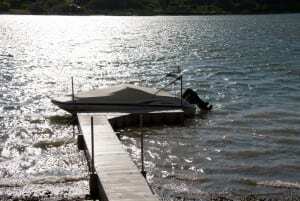 Please stop by the showroom or call as at (443)-231-7096 for a free on-site consultation and estimate for your project.